For all its ridiculousness, the Fast and Furious film series is more than capable of attracting some impressive acting talent. After all, Academy Award-winners Helen Mirren and Charlize Theron were more than happy to appear in a film that included a submarine chase and a scene featuring a car winning a race while on fire and driving backwards. 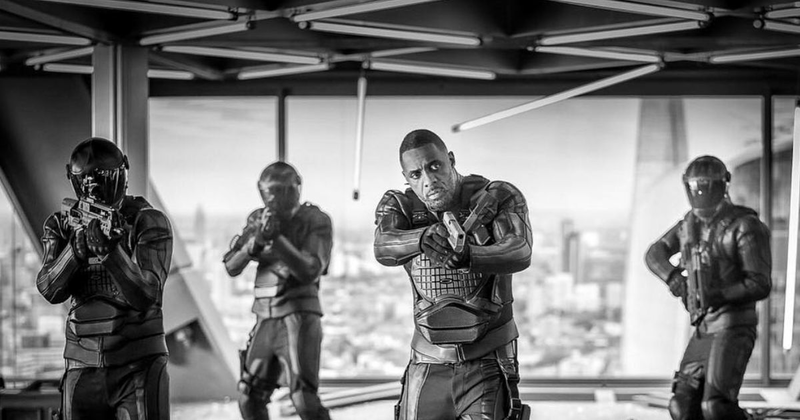 Now, it’s been confirmed that Idris Elba is joining the franchise, starring in 2019’s F&F spin-off focusing on characters Luke Hobbs and Deckard Shaw. Elba was reportedly in final negotiations to star in the film in July, but Dwayne Johnson - who plays Hobbs - has confirmed the news via Instagram, and given us our first look at the character. He’ll be playing ‘Brixton’, the primary antagonist. Well, they needed a new villain after inexplicably turning sociopath Shaw (played by Jason Statham) into one of the good guys and Hobbs’ best bud, didn’t they? The film will be helmed by David Leitch - director of John Wick and Deadpool 2 - and is also set to star Mission Impossible - Fallout’s Vanessa Kirby as Shaw’s sister. It’ll be released on 2 August 2019. Expect explosions and general silliness.